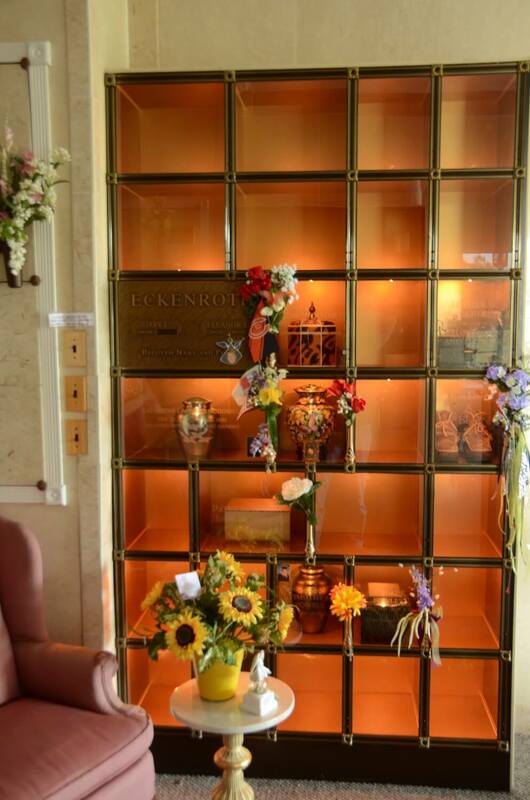 McDowell Memorial Park offers columbarium niches for a final resting place for cremations. 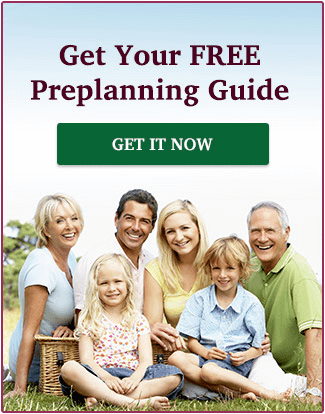 Many people think that cremation is the final step, but it is not. 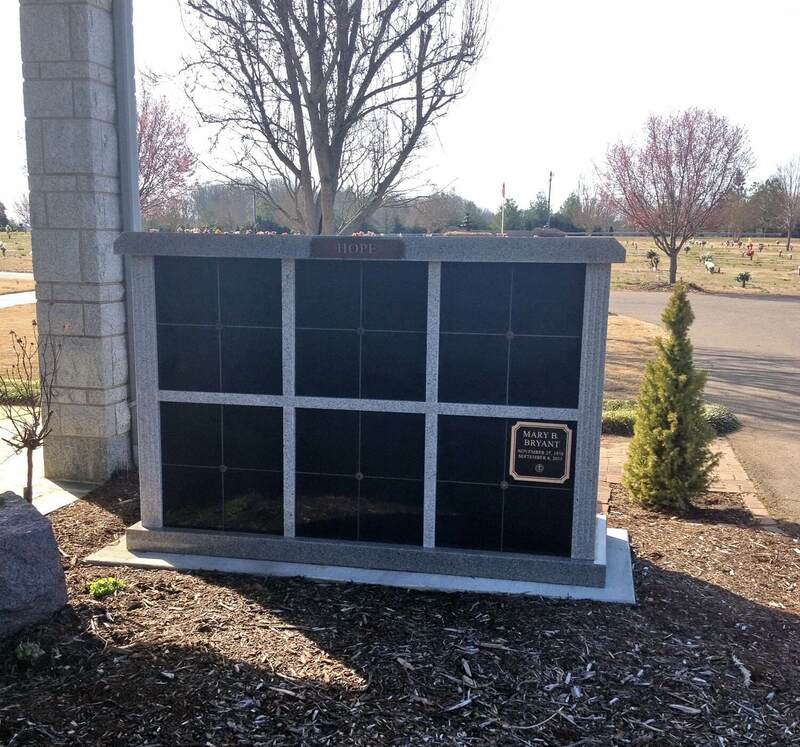 When a final resting place is not chosen, ashes are often left in a closet, attic, or thrown away. Sometimes people wish to keep the remains at home, but that keeps others who love that person from being able to feel close. Where will they end up 50 years from now? Being responsible for an urn, or many urns over the years, can be an emotional burden for the family. 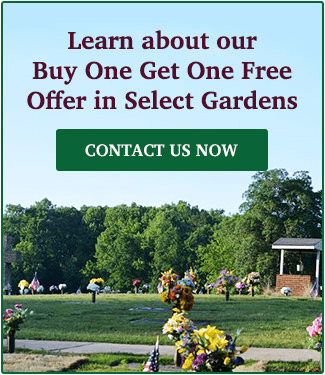 It is important to have a final resting place for a cremation--somewhere friends and family can come to remember and reconnect.